One set-limited luxurious hotel reserved in a boat house a day. All for irreplaceable 1st of the visitor. “Kura” is the hotel which is good towards an adult. Understanding has the policy of the “Kura”, and please cooperate so that all of you are available comfortably. 1.The best location to spend in a boat house. It is not that there is not undue importance to do nothing or, it is a hotel with some time when it is quiet to do so that there is not undue importance. The ocean view that can look at rich “Ineura” from the room of the sea side. In spite of being there being the beauty of the setting sun The fragrances of freshness and the tide of the morning. Please spend it slowly while feeling scenery changing an expression with time. 2.You can be satisfied “Ineura” while soaking in the boat house. Please enjoy prospects bath while looking at the sea side in the bathtub which made with Japanese oldest ceramic ware “Shigaraki ware” proud of a tradition. Positive sunny place where the lunch boat dealer country which is seen on dazzling light and the other side if you receive it shines in. Look at the blue sea while feeling a feeling of opening for a lot of bodies.The bath while look at the setting sun which dye the sky and the sea red-hot, and sets in the Sea of Japan is particular again.At the night when the sea is surrounded in darkness, I feel the fragrance of the sound of ripples and smell of the tide to be minutely, the starlit sky of the perfect score exaggerates the elegance of trip. 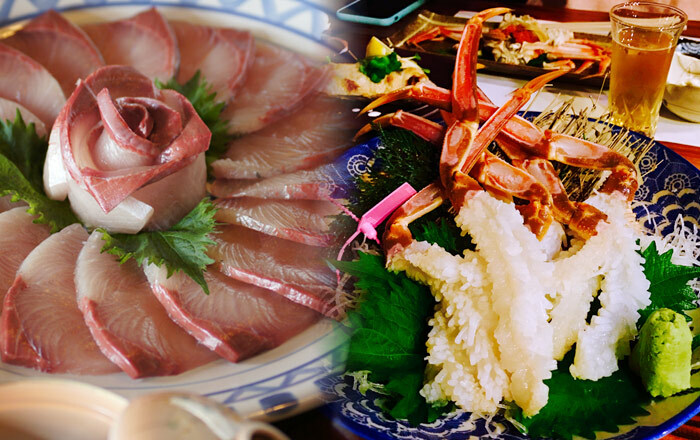 3.Many dishes which are particular about the hometown. 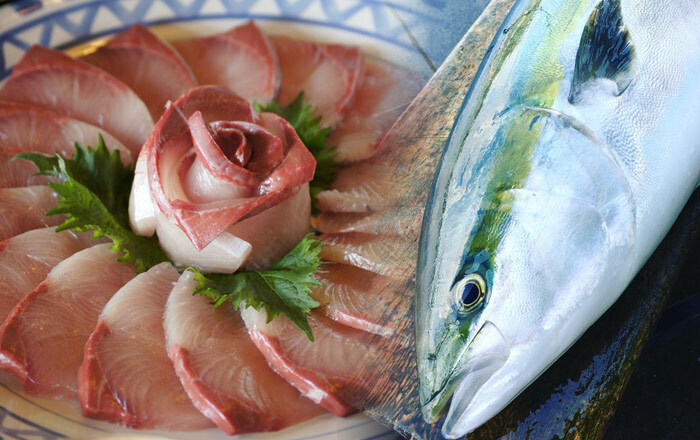 There is confidence to food of the local production for local consumption. Ine is a town with rich treasure trove of food resources by local production and local consumption. 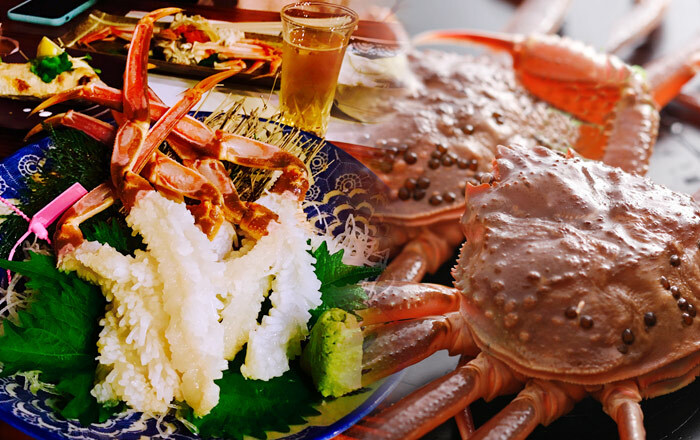 You may enjoy the beautiful scenery of mountain and sea with seasonal cuisine and local flavor Sake. Basic information of the hotel “Kura” of the boat house. Ine that is full of nature. Luxurious time to spend in a boat house of the building country preservation district of the important tradition. The “Kuraya” where the sea only in the boat house is located in the perfect location immediately, feels harmony with nature while being in a hall and keeps the hospitality that van feel warmth to a person in mind. Hotel “Kura” where redecorated the boat house located of the building country preservation district of the important tradition. The very front is the sea.It is the hotel which is the nearest in such sea which touches the sea if grow a hand. The private space that is complete at a set-limited hotel a day.You forget time, and, please enjoy time in Ine leisurely. The dish, please have the fisherman dish using a seasonal fish landed in local Ine gulf. The number of the guest rooms. 2 rooms. (2F Sea side Japanese-style room/Mountain side. Bath of the Shigaraki ware to see of the sea. Equipment of the guest room. Face towel, Bath towel, Yukata, Padded clothes, Tea set, Tooth brush, TV, Air-conditioner,Refrigerator, Kettle pot, Dryer, Body soap, Shampoo, Conditioner, Razor(T-shaped), Restroom with the washing function. Smoking cessation in the hall. A hall becomes the all the buildings smoking cessation. But you can smoke on the seaside of the first floor. 1. Access from Kyoto Station to Ine. Take the train (JR) from Kyoto Station to Amanohashidate, then transfer to the local bus to Ine. 2. Access from Osaka Station to Ine. Take the train (JR) from Osaka Station to Amanohashidate, then transfer to the local bus to Ine. 3. Please kindly inform us of your estimated time of arrival, so we can come to pick you up at Ine's bus stop. Charge of the hotel “Kura” of the boat house. The private space that is complete at a set-limited hotel a day. You forget time, and, please enjoy time in Ine leisurely. however, it would be fine if you mail in English or in Japanese. Any questions by writing in English, please mail us. ※That is the charge for one person. ※It becomes the smoking cessation in the hall with the first floor, the second floor in the hotel “Kura” of the boat house. Because we establish the smoking place, the smoking can smoke there. ※Please give me reservation above 2 persons. ※There are no kitchens.It is not possible to do cooking. ※The reservation on that day and the previous day is not received. ※Because it becomes the extra for the year-end and New Year holidays and the Golden Week, please refer to a hotel “Kura”.